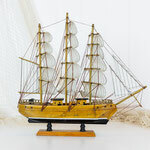 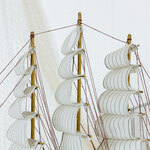 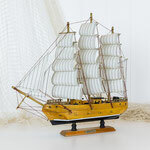 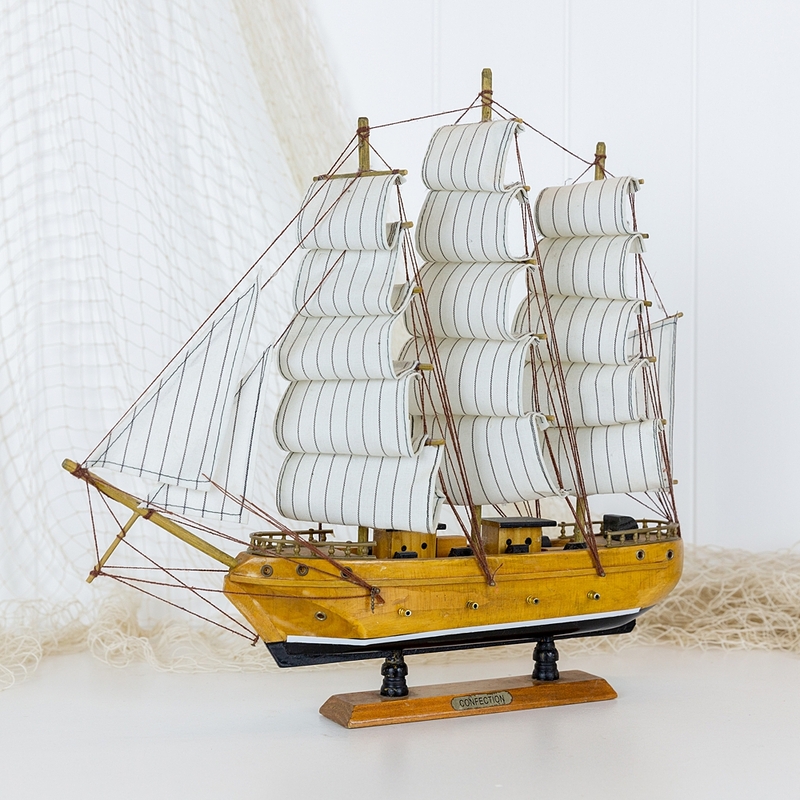 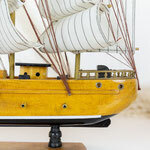 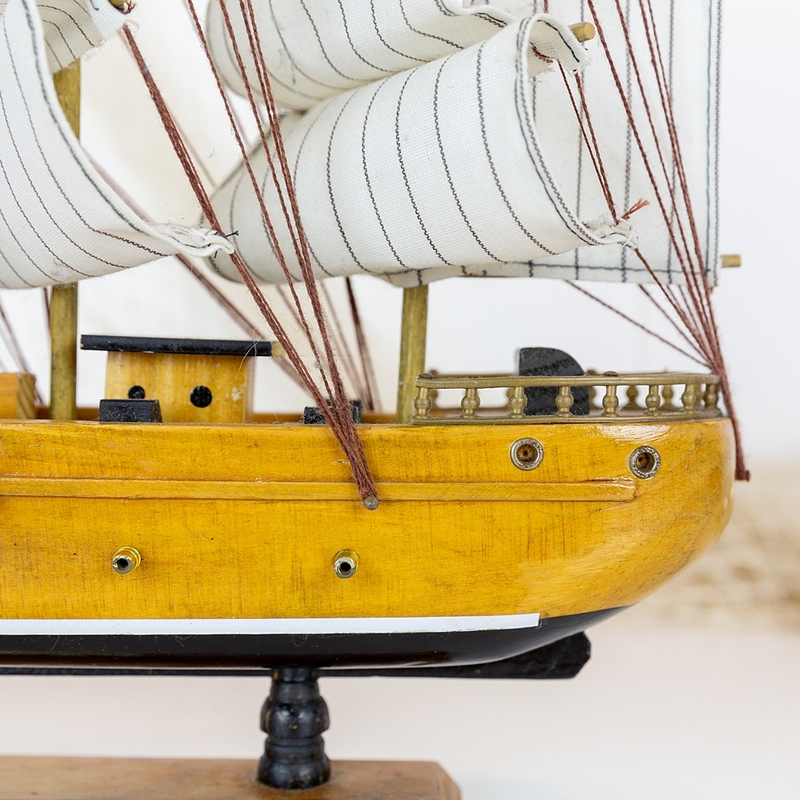 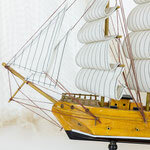 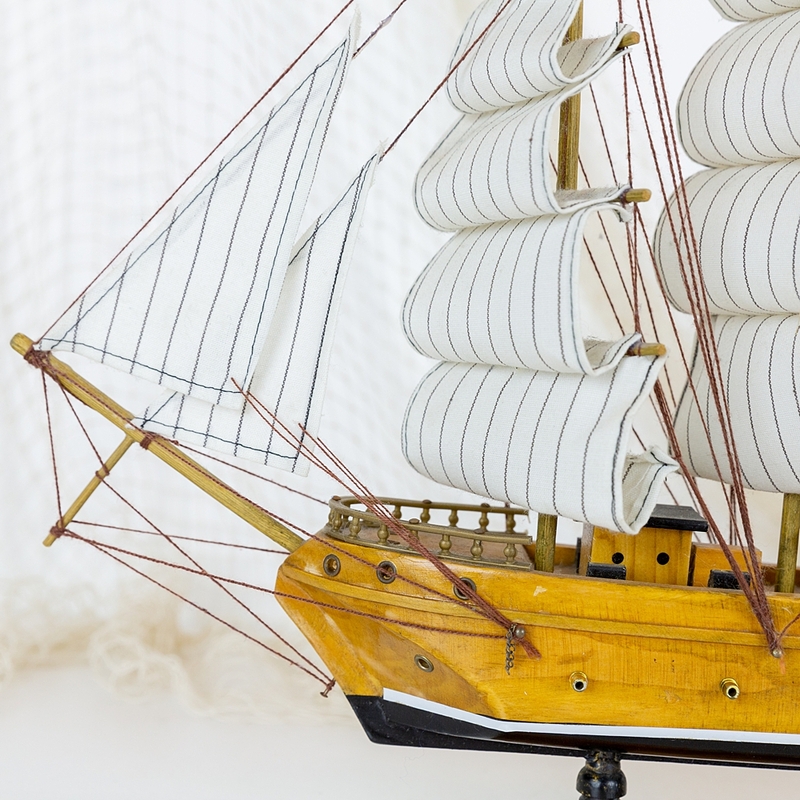 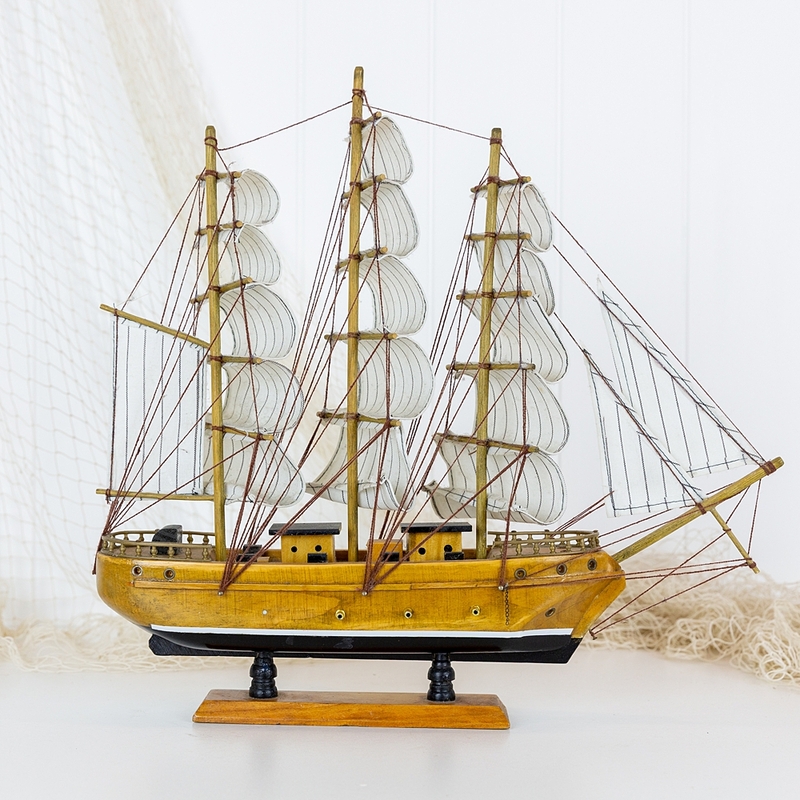 This beautifully detailed model tall ship would look stunning on a sideboard or mantel. 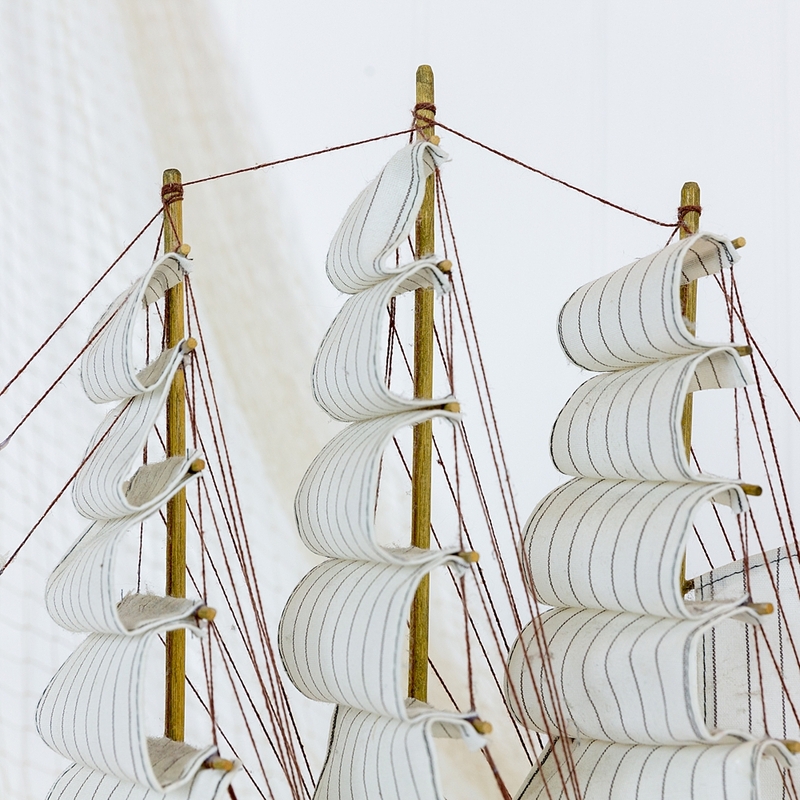 Named 'Confection', it is beautifully detailed with it's rigging, sails, and portholes. 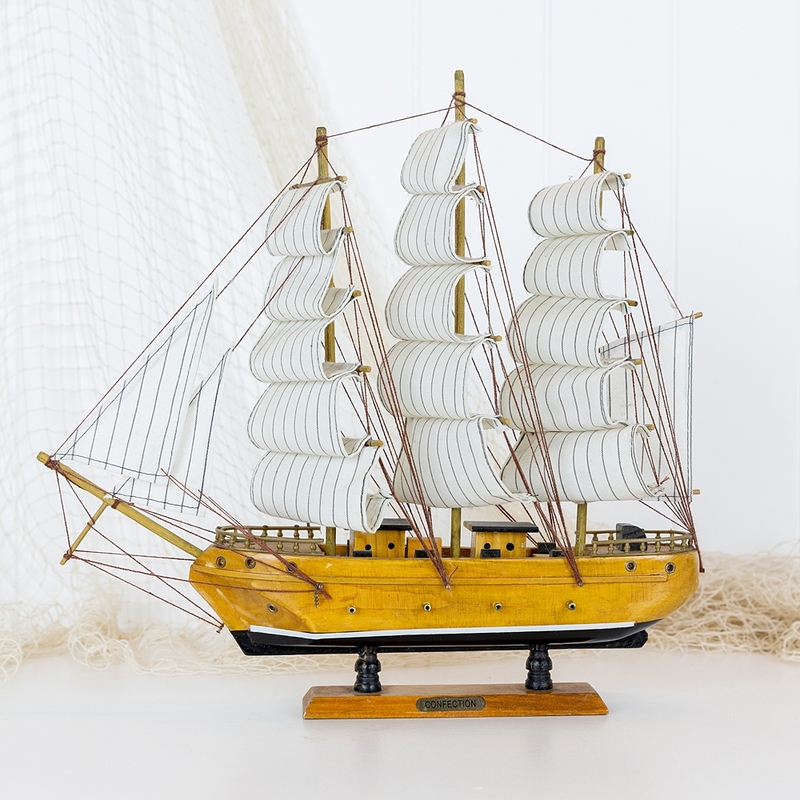 It is in great condition for a vintage piece. 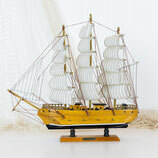 Perfect for the coastal home, cafe or restaurant.